What Is a Cash Flow Analysis? A cash flow is the net amount of cash that is moving in and out of a business. 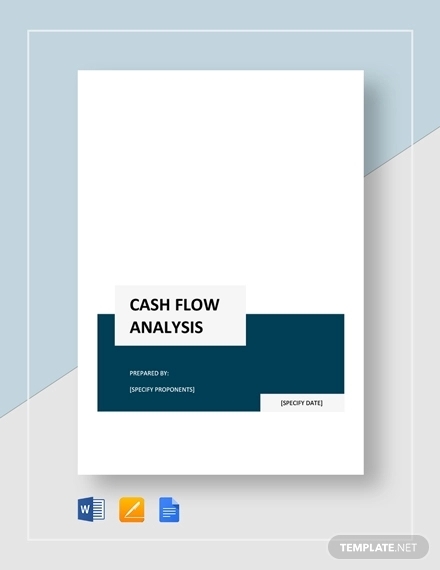 The cash flow analysis is an evaluation of the cycle of cash inflows and cash outflows during a specific period to determine the stability of the business. Analyzing the cash flow will determine and identify cash flow problems and provide a solution to improve the cash flow. How Is Cash Flow Analysis Performed? As stated above, the cash flow analysis is performed by evaluating those factors that affect the cash flow of the business analysis. One of the fastest and easiest ways to perform the cash flow analysis is to compare the total unpaid purchase from the total of sales made at the end of the month. If the total unpaid purchase is greater than the total sales due, then your business needs to spend more cash than in the next month, larger than what you will receive. This situation indicates that there is a potential problem in your cash flow. 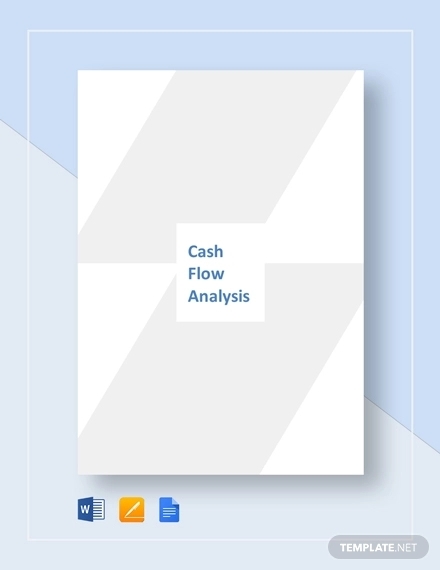 The cash flow analysis is not only performed to determine the stability of the business, it is also important for small and startup businesses, and businesses that are undergoing a rapid expansion where the increase of capital expenditure, higher labour costs, purchase of new equipment, and increased inventory requires a large cash flow. Keeping track of the cash flow analysis is also important for seasonal business such as those businesses who operate most of their transactions during holidays, or businesses that are solely dependent on the weather, such as landscaping and construction. Why Is Cash Flow Analysis Is an Important Metric for Your Business? The cash flow analysis can be measured and compared. Since cash is tangible, it can be measured in quantifiable and standard units acceptable to anyone, making it more accurate and authentic when performing a comparison. The cash flow analysis is difficult to fake. While there a lot of questionable techniques to inflate profits and artificially increase the value of an asset, it is hard to do the same with cash. The cash flow analysis is universally accepted as a store of value. Since everyone understands and accepts cash, the idea of a cash flow simple analysis is generally accepted by most everyone. Identify the business risk and prepare ahead of time. There are many problems and risk associated with the cash flow of your business, so it is important that your business is ready for any kind circumstances that might occur in the future. Use a separate bank for your business. Don’t mix your personal bank account with your business bank account. Instead create a separate bank account for your business so you can manage it efficiently. Monitor your inventory. Evaluate the movement of your inventory to determine which products are selling and which ones aren’t.